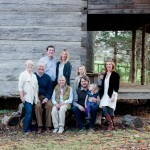 Here are the lovely Everhart and Waller family!! 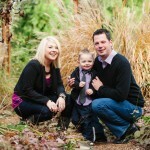 What a special family! I got to do their pictures last year and was so excited to do them again! Little Bryce is so precious! He was a little shy this year but came out of his shell towards the end. He’s so adorable!